Are You a Person with a Disability, Older Adult, Provider, Family Member, Caregiver, or Friend? RSVP Today! Call FREED by October 3rd to RSVP and request disability related accommodations. ASL Interpreter at the event! Welcome to the Our Community: Aging and Disability Conference hosted by the FREED Center for Independent Living and Agency on Aging Area 4. 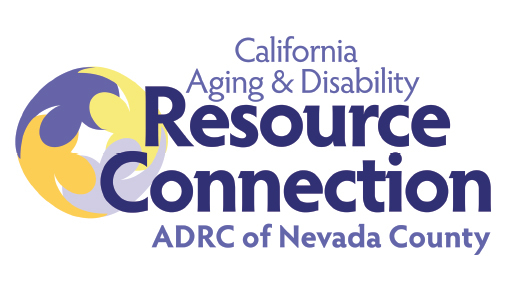 This event is based on the Aging and Disability Resource Connection’s (ADRC’s) “No Wrong Door” approach, the purpose of which is to streamline connections between individuals with long-term services and support needs and safety-net services, through coordination and collaboration with local partners, including community-based organizations, healthcare providers, educators and individuals who serve our community. The goal of the conference is to provide the information and access to resources that we all require to make critical and complicated life decisions, such as where we will live as we age, what help and support is available for us, how we can stay safe in our homes, and how to reach out and get the help that we need when we need it. In addition, we will be focusing on how to prepare in the event of a local disaster such as wildfires and flooding with which we have all recently been faced. We have invited local and state representatives to present workshops throughout the day on a variety of issues in the areas of Long Term Services and Support, Home Safety, and Emergency Preparedness. If you are a youth or adult with a disability, an older adult, a caregiver, family member or provider, we hope that this conference provides you with information that will make a difference in your life and in our community. The disasters we faced last year clearly illustrated that for the communities we serve, the integration of access and functional needs is often the difference between life and death. Of the individuals we lost in disasters during 2017, an overwhelming number of them had access or functional needs. Instituting the best practices we learned as a result of those disasters will save lives and reduce suffering as we press forward in partnership this year and in the years that follow. This workshop will provide information on common scams and deals that may be legal, but may not be particularly beneficial to seniors and disabled persons. What everyone should know about personal responsibility in being prepared before, during and after a disaster! This workshop will cover issues related to “aging in place” so that you can remain in your home of choice, plan for future needs and access community resources which may be helpful. Participants will have an opportunity to engage in Healthcare Planning and Conversations including the development of an Advanced Health Directive before a healthcare crisis arises so that others are aware of your medical treatment choices. 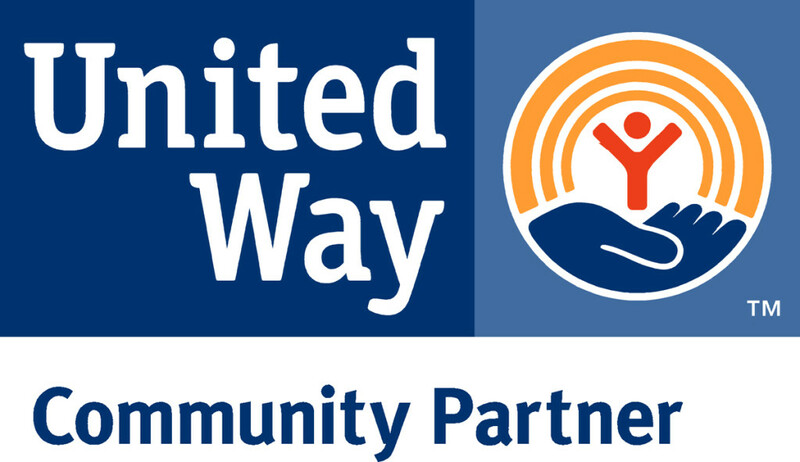 In this session led by Bob Harlan, Executive Director, Yuba, Sutter, Colusa United Way, we will have the opportunity to discuss critical local and state public policy issues pertaining to disability and aging issues in our Counties. Questions we will be asking our legislative panelists are below. We encourage you to add your own thoughts and questions. Write them on the index cards provided. They will be picked up and passed directly to the panel moderator to be asked during the question and answer period. What is your plan or vision for addressing the growth in your city, county, or district’s population of older adults and people with disabilities?2. What are your solutions to undertake homelessness and the housing needs of people with disabilities and older adults?3. What current policy or initiatives that pertains to older adults and people with disabilities are you supporting or opposing and why? Please give specific examples. 4. What will you do to ensure that older adults and people with disabilities are not left behind during disasters, such as wildfires or floods? Person centered services are mandated for accessing long term services and supports. This workshop will discuss how you can contribute to ensuring that your issues, goals and preferences are addressed and respected when accessing services and programs. A person-centered plan will be demonstrated and attendees will walk-away with tools and strategies to make sure their voice is heard. In this presentation, we will cover basic preparedness information for individuals, especially those with disabilities. We will review checklists available from the Pacific ADA Center, and other resources to generate a plan of action for preparing for the next disaster. Workshop Title: Personalizing Fall Prevention – Your Home Safety Checklist. Annually 25% of adults aged 65 or older and 50% of disabled adults are injured as a result of a fall. Many of these falls occur in the home and the risk factors that contribute to them, can be significantly reduced by eliminating typical environmental hazards you find there. In this workshop, you will be introduced to the Falls Prevention Coalition’s new Home Safety Checklist and learn how to recognize modifiable risk factors by “walking” through your home and outdoor areas with Diane. You will leave the session with the start of your own fall-risk reduction plan! Our Community Partners in Yuba and Sutter Counties have come together in a collaborative effort led by FREED and the Agency on Aging Area 4, which is designed to streamline access to services for people with disabilities, older adults, family members and caregivers. This community of constituents functions as a Regional Coalition Partner of the SCAN Foundation. This conference is partly funded through support from the SCAN Foundation. Sutter Co. Social Services Dept. Sutter Yuba Mental Health Dept. Yuba Co. Adult Services Dept. Next Jail & Bail 2019!